Incepted in the year 2002, we SUPERMELT ENGINEERS, are engaged in manufacturing and providing service to a wide range of engineering equipments. we are manufacturer for Induction Furnace Manufacturer,Induction Furnace Thyristor And Diode Manufacturer, Induction Furnace Coil Manufacturer, Induction Furnace Spare Supplier, Induction Furnace Crucible Manufacturer .Also, we are catering to the services demands of Repairing the same. Our range of Engineering Goods includes induction furnace, water cooled lead, refectory top and bottom block for crucible 100kg to 5000 kg, current limiting reactor, induction furnace coil, plate type heat exchanger, high frequency transformer, induction melting furnace crucible, furnace control card, thyristor & diode. Under the able guidance of our mentor, Mr. Vipul Patel, we have been able to carve a niche in the marketplace. With his rich experience, we have successfully attained a remarkable position in the market. We have a dedicated team creating products in accordance with the accepted standards of the industry. We make products using quality material, which ultimately gives a great experience to the end user. We have a group of highly skilled employees comprising of sales and marketing executives, production managers, warehouse experts and quality controllers. They are willing to put all their efforts to ensure that the customers are fully satisfied. We adhere to ethical business practices. We have a trained team of employees. We offer products of high quality. We are capable of meeting bulk order requirement. We make safe and prompt delivery to customer’s desired destination. 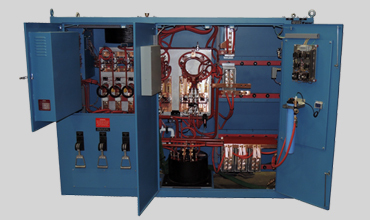 Manufacturer & Supplier of Induction Furnace Power Supply. 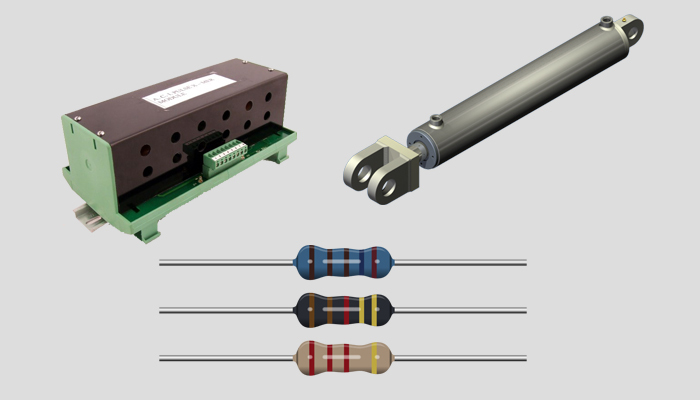 Our product range also comprises of Induction Furnace Spare Parts and Induction Furnace Water Cooled Cables. we are best for Induction Furnace Manufacturer,Induction Furnace Thyristor And Diode Manufacturer, Induction Furnace Coil Manufacturer, Induction Furnace Spare Supplier, Induction Furnace Crucible Manufacturer . 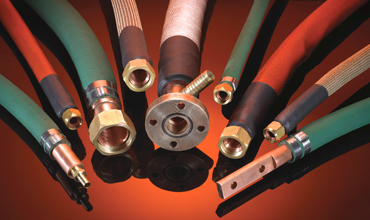 We are one of the renowned manufacturers, traders and exporters of Induction Furnace Water Cooled Cables which is suitable for any induction melting /heating equipment. 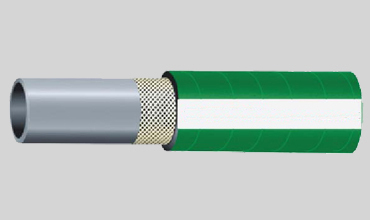 We are engaged in manufacturing a wide array of Carbon Free Rubber Hoses which are used for covering wires of the electrical and electronics devices.